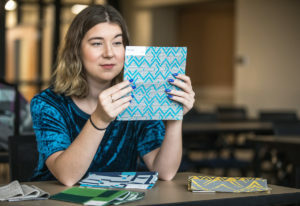 The decision to pursue a career in Interior Design was not immediately obvious for Dunwoody student Summer McGrath. But when her senior year of high school rolled around and it was time to apply for colleges, McGrath knew she needed to pick a path. “It sounds silly, but I literally woke up one day and said to myself that I was going to be an interior designer,” she said. The decision may have sounded rash, but for McGrath the career choice was a long time coming. Having moved a lot during her childhood years, McGrath recalls how moving into new homes, but decorating with the same possessions, often forced creativity. When it came to choosing a college with the degree, Dunwoody was instantly one of McGrath’s final two choices. would do after YCAP remained. 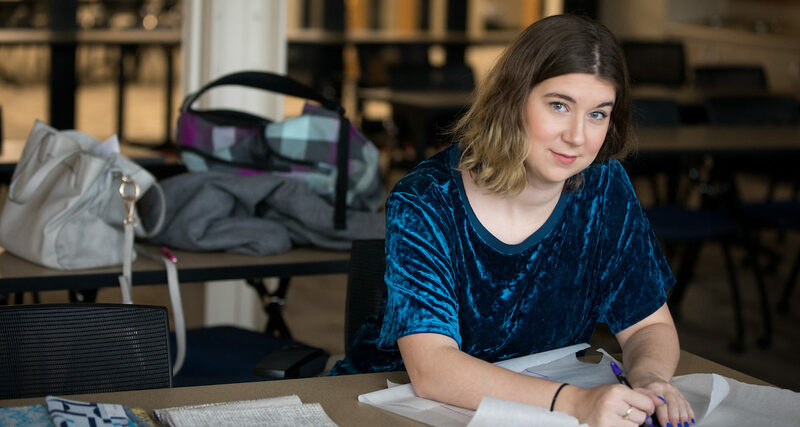 Now in her fourth and final year, McGrath is excited to be so close to earning her degree and making an impact on the world. McGrath is currently an intern at DLR Group in Minneapolis. 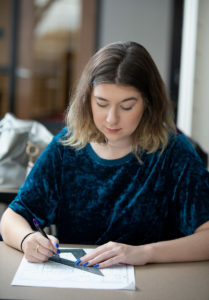 Upon graduation, she hopes to continue working in commercial interior design.